Leeson House 2014 at Sandford St. Martin's Primary School. Follow us @SandfordPrimary! Spare a thought for year 6 today, tramping about on the Dorset coast in some typically damp British weather. 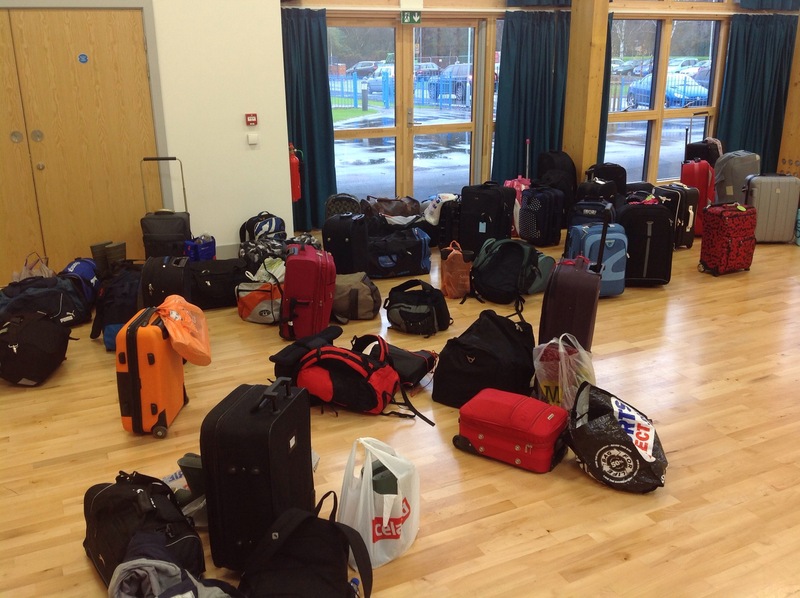 This is the tidiest and best packed these bags are going to be for some time…. Updates to come once we have dried off…!! What a great set of photos. It’s great to see all of the children looking so happy. I bet they are all fast asleep now worn out from the day’s activities- or maybe not! !